ON SALE! 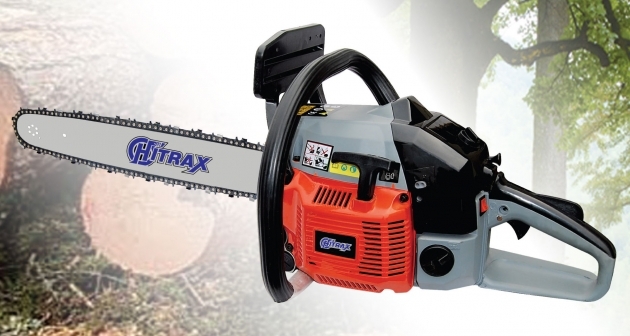 Was $195 NOW $135 Hitrax's largest chainsaw to take on the larger jobs you need to tackle. ON SALE! Was $140 NOW $90. 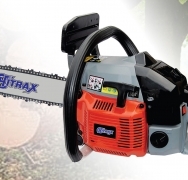 The CS4100 is the medium-sized Hitrax chainsaw, suitable for jobs of types of sizes.